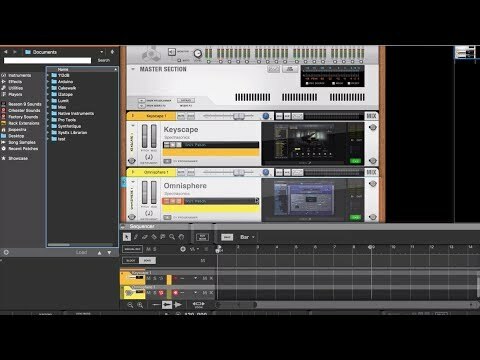 For all Omnisphere 1 customers, this handy upgrade path gives you full access to the latest version of Spectrasonics Omnisphere 2. 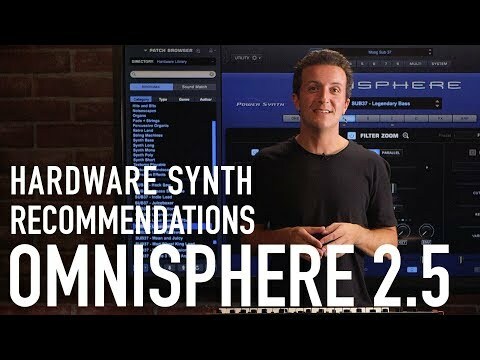 Compatib..
For all Omnisphere 1 customers, this handy upgrade path gives you full access to the latest version of Spectrasonics Omnisphere 2. Compatible with both Standard and Transfer licenses. 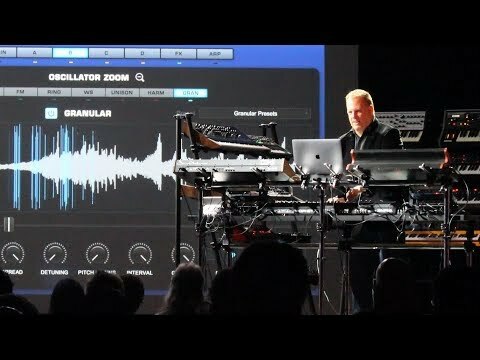 Sample-based soundsources can be processed with synthesis features …and much, much more!